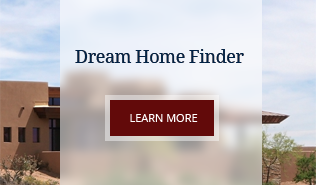 In today''s challenging Arizona real estate market, selecting the right real estate agent is crucial. It can make all the difference in the world. 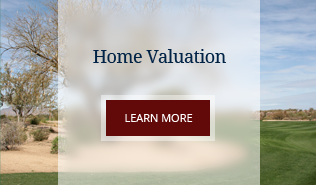 It is a great time to purchase a home in Arizona. Interest rates and sales prices are at an all time low. It is a great time to invest in your future Whether you''re planning on buying, selling, or you just have a question, call Judy Kirschbaum. Listed in the top 50 agents for 3 years running in the Phoenix Business Journal. Selling Arizona with Honesty. Integrity and Professionalism.